In the cold and dreary season, there is nothing better than a cozy, crackling fireplace. 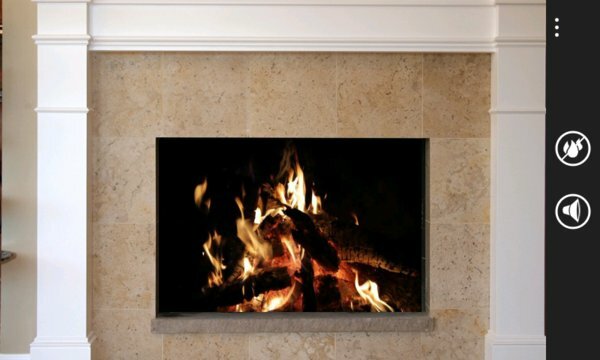 With the triomis fireplace transform your Windows Phone 7 in a crackling log fire. Experience three different fire impressions, razor sharp images and vivid colors. The pictures seem so real and vivid that it can hardly differ from a real fire. 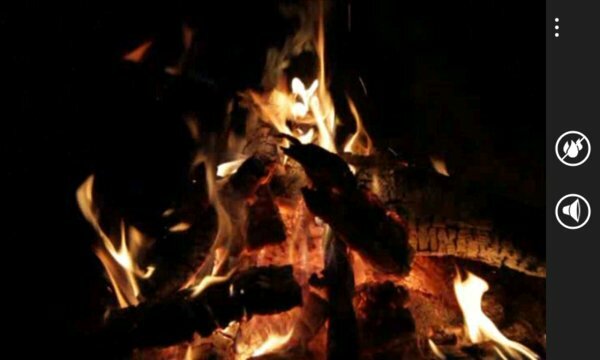 All fire can be played as a loop, either with a cozy crackling or relaxing lounge music that you select from your music library. triomis fireplace brings a unique atmosphere, warmth and coziness to your Windows Phone 7, and of course even if you are traveling. Your phone will be an eye-catcher for friends, family or business clients!